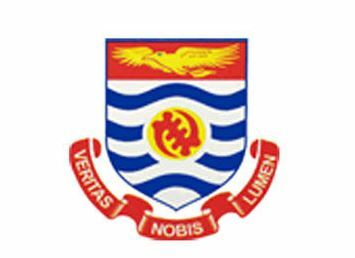 The University of Cape Coast invites applications from experienced, results-oriented and highly motivated individuals for the position of Director, Directorate Academic Planning and Quality Assurance (DAPQA) which will become vacant from 31st July, 2019. The Director shall be the Head of DAPQA responsible to the Vice Chancellor for coordinating the planning and monitoring of academic programmes in the University. He or she shall spearhead the university-wide quality assurance system including all sections and the various mechanisms designed to maintain high-performance standards. • The Director of Academic Planning and Quality Assurance shall hold office for a period of four (4) years (full time) renewable for up to four years if that is not beyond the statutory retiring age. • be well grounded in the principles of quality assurance and quality improvement. • ability to liaise with all Colleges/ Schools/ Directorates/Departments and Sections of the University to ensure quality teaching, learning, and improvement in facilities across the University.